Pennsylvania, which has the highest number of structurally deficient bridges in the nation, is focusing on an innovative public-private partnership to speed up bridge repairs, the state Department of Transportation said. More than 61,000 U.S. bridges are classified as structurally deficient and in need of significant repairs, the American Road & Transportation Builders Association (ARTBA) said in a report that analyzed 2014 U.S. Department of Transportation bridge data. Pennsylvania topped the list of states with structurally deficient bridges at 5,050, ARTBA said, although the Pennsylvania Department of Transportation (PennDOT) says that figure is now lower by about 1,000. “PennDOT added more than 80 additional bridge projects in 2014 and improved nearly 700 bridges overall last year,” PennDOT press secretary Rich Kirkpatrick said. “PennDOT needs to repair or replace roughly 200 bridges a year to ensure the structurally deficient number is not rising. Unless replaced, the defective bridges will ultimately have to be closed, jeopardizing public safety and harming the state’s ability to grow economically and create jobs, officials say. 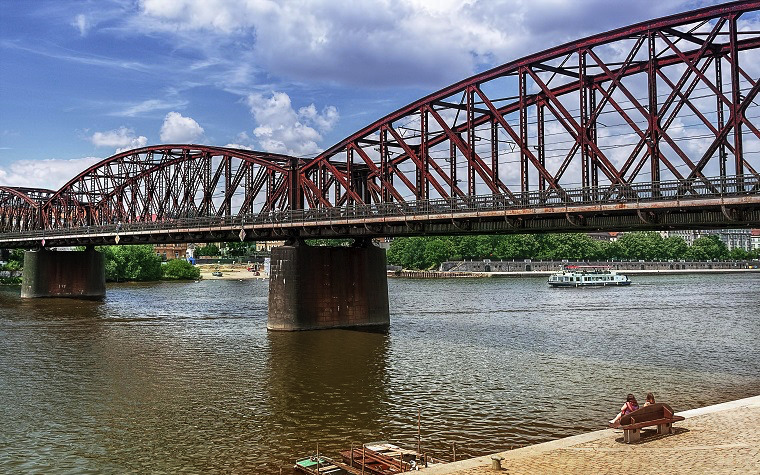 To avoid this, Pennsylvania recently finalized a public-private partnership -- known as the Rapid Bridge Replacement project -- that will replace 558 structurally deficient bridges over the next three years instead of the normal eight- to 12-year time frame. Plenary Walsh Keystone Partners was selected last year as PennDOT’s private partner. With a team of at least 11 Pennsylvania-based subcontractors, it will manage the bridges' design, construction and maintenance for 25 years after construction is complete under the contract. Construction will begin in the summer of 2015. PennDOT said its efforts to maintain its bridges are paying off. The state has significantly reduced the number of structurally deficient bridges to around 4,000, down from a high of 6,035 in 2008, Kirkpatrick said.